1968, a year of global protest and revolution, galvanized audiences for movies that reflected their changing world. The film-makers of the era rose to that challenge, producing remarkable documents of the times that upended cinematic traditions with bold new forms and innovative content. This series presents some landmark films from 1968, in company with a few that paved the way and others that look back with admiration, nostalgia, and regret for what we gained and what we lost in that transformative year. 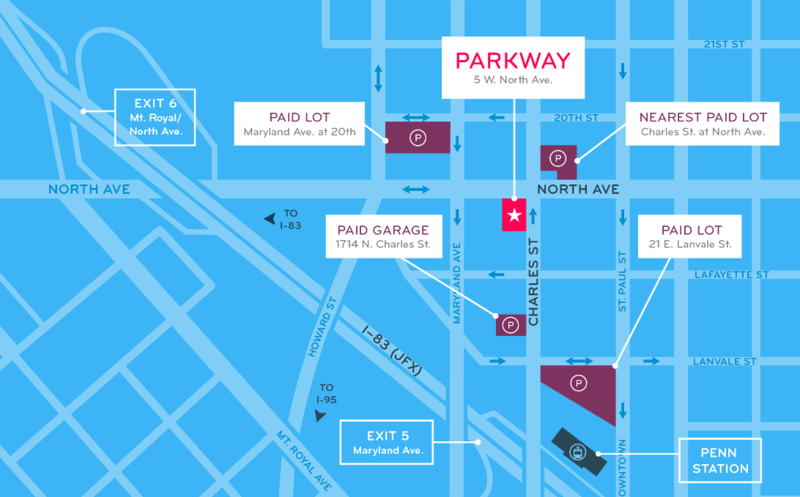 Presented by the Johns Hopkins Film and Media Studies Program. 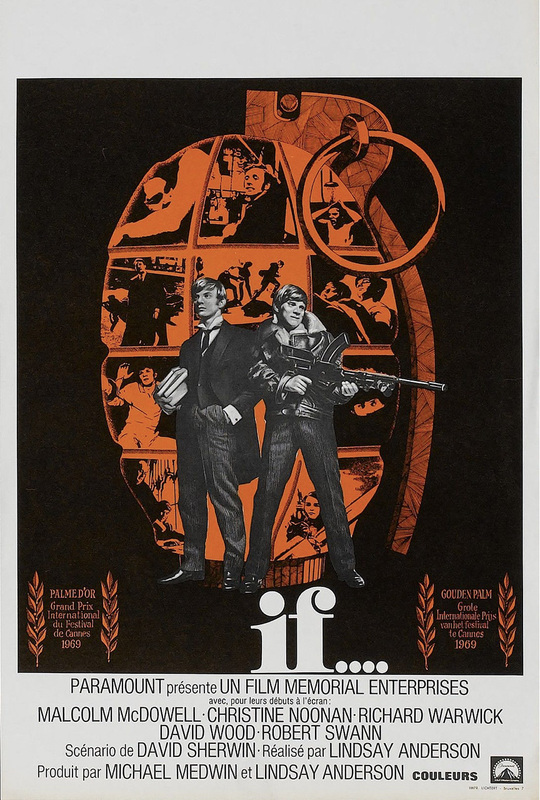 Lindsay Anderson’s If…. 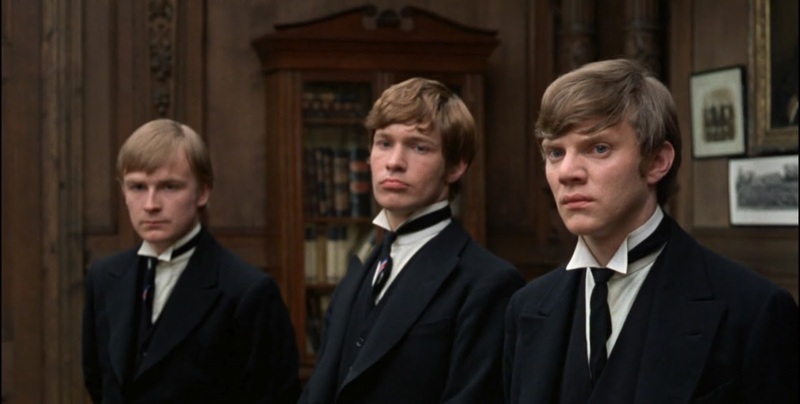 is a daringly anarchic vision of British society, set in a boarding school in late-sixties England. Before Kubrick made his mischief iconic in A Clockwork Orange, Malcolm McDowell made a hell of an impression as the insouciant Mick Travis, who, along with his school chums, trumps authority at every turn, finally emerging as a violent savior in the vicious games of one-upmanship played by both students and masters. Mixing color and black and white as audaciously as it mixes fantasy and reality, If…. remains one of cinema’s most unforgettable rebel yells.